On Buyer Diary #15 Manufacturing Problems, we have explained several common manufacturing problems faced. In this entry, we will propose to you feasible solutions to tackle these manufacturing problems. There is no perfect solution, rather choose the best fit solution for yourself and your company. Purchasing a power generator can be a huge investment, especially for small factories. Factories that face power failure occasionally are usually those located in remote areas such as villages. All the more these factories will not have the resources to invest in one. Well, sometimes power failures are pre-scheduled to do some maintenance on the systems. The most logical way to turn this around is to plan the manufacturing schedule around the power failure timings, such that it does not create a potential delay in the manufacturing. The most effective and economical solution to cope with power failures is to manufacture early! As early as possible, that’s what they always say! As easy as it seems, it might be tough to rent a warehouse nearby at the very last minute, unless you’re lucky. Alternatively, it is to make full use of the entire available space in the factory. Factory managers must plan this wisely – What items can be stored? Which ones can be sent to clients already? So on and so forth. Although it seems like a hassle, but it is the best alternative option. Thinking deeper into this matter, factory can make sure there is good synchronization between the pace of which goods are manufactured and the periods which goods are shipped out. It is best to have it at a constant similar pace whereby it achieves 3 main goals. Needless to say, this seems to be the most obvious and effective solution. Things does not always go our way though. Besides, there is no way a factory will want to move its base just for an order. For safety and convenience, always have a factory driver to bring you around. This saves time for your business trips, avoiding all the potential chances of getting lost and having to pay more money for the cab fare etc. This is highly important, especially for shipping arrangements. At times when the freight containers are coming in to get the goods to load it up the port, it is advisable for someone to guide the freight containers in. Sign contracts with the factories that are binding in the eyes of the law. When it is needed, companies can go into arbitration with these factories and claim back the losses. Factories will take advantage of you time and again if the company just abides accordingly. How would you know if factories are taking advantage of your company resources? Our advice is to hire professionals to handle the factories on your behalf. Cost may be an issue, but bear in mind – we pay to play safe. Quality Control is a measure of the goods, whether it is of an acceptable standard or not, just like passing a math test. To deal with factories with the “Get it over and done with” mentality, it is best to hire an external quality control agency to perform quality control on the goods. 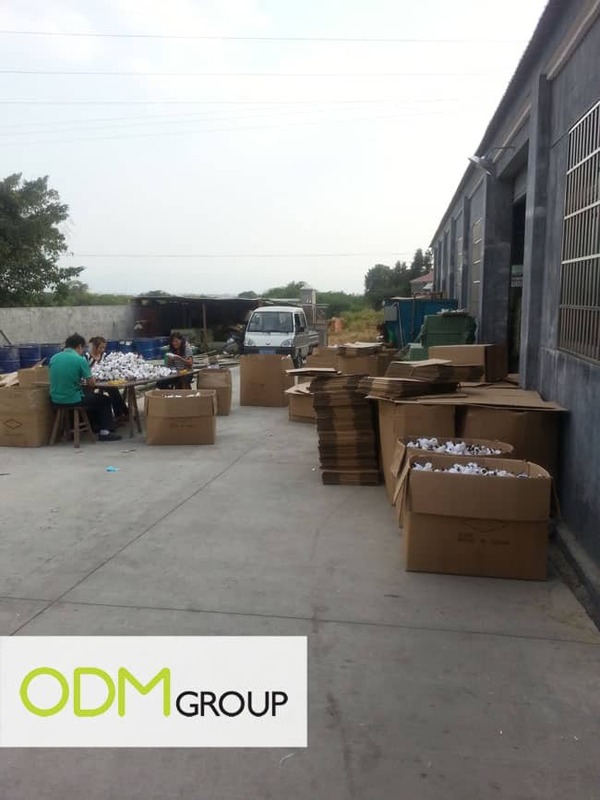 Quality control is usually when production is coming to an end, or sometimes at the end of production as mentioned in China Factory Visit – Buyer Diary #11 Coming to End of Production. It is always advisable to manufacture goods early and arrange for early quality control to rectify problems immediately. Read more at China Factory Visit – Buyer Diary #2 Do’s. Factories will definitely take you seriously once you have many orders with them. One way to do this is to make sure that these factories understand that there is a potential order coming up, and they cannot afford to lose the next order because of a badly done job for the current one. Another solution to curb this manufacturing problem is to have your very own employee in the factory to manage the production and ensure that all goods are in good quality. Easier said than done, the employee must then have the relevant knowledge and skills to do so! And honestly, the best way to gain these knowledge is to speak to our professionals at ODM!